Mature and helpful stuff from our peace partners Egypt. The Ministry of Education instructed all Education Directorates on Tuesday to omit the word “Jerusalem” in Hebrew, Yerushalayim, from the book, “Alf Akhtraa W Akhtraa” (A thousand invention and invention). The Arabic translation of Jerusalem, al-Quds, is still in the curricula. 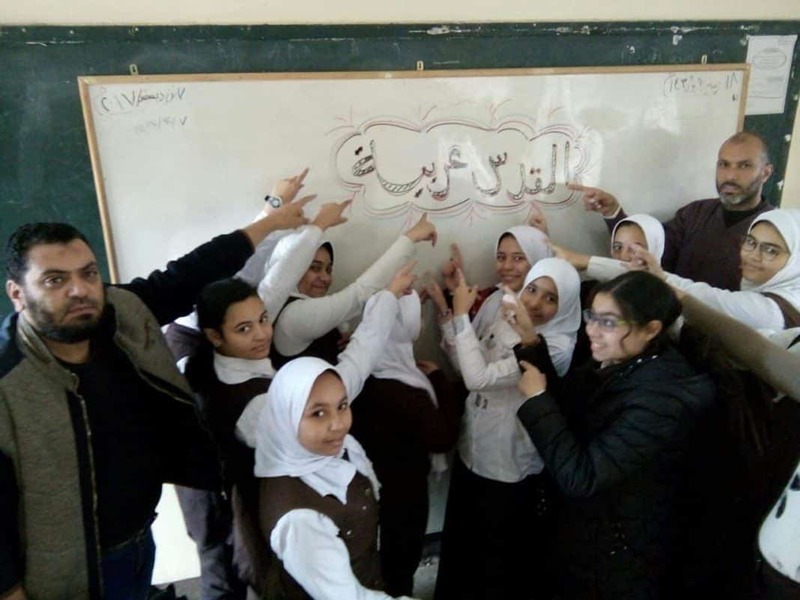 Over the past month, pictures from several schools across Egypt circulated on social media showing students and teachers keen to discuss Jerusalem’s history as part of Palestinian and Arab lands, explaining the significant historical error committed by the American president Donald Trump when he declared the Holy City as the official Israeli capital. Israel seized control of the Eastern part of the city in the six-Day War in 1967 and annexed East Jerusalem in 1980, a move that has never been recognized by the international community. The Palestinians have long demanded the occupied East Jerusalem to be the capital of their future state. I can’t say I am surprised, because Egypt has a tendency to rewrite history. For instance, they consider the 1973 Yom Kippur War (also known as the October War) to be a great military victory, celebrating it as a national holiday each year. They even built the huge October 1973 War Panorama Museum to commemorate the event. But history shows they were close to having their asses handed back to them on a platter, despite some initial victories over Israel brought on by the element of surprise. By the way, I am glad Egypt Today decided to remind us that Israel gained control over all of Jerusalem in 1967, because it is a good opportunity to remind everyone that we reclaimed it from the palestinians Jordan. Yet the palestinian Arabs were not demanding Jerusalem to be the capital of a palestinian state when under Jordanian rule. In fact, it was only in 1988 that the PLO declared Jerusalem as the capital of the state of Palestine.